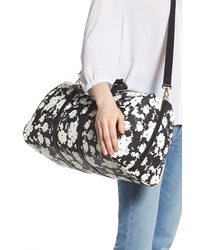 YOKI BAGS Mesh Duffel Bag $42 Free US shipping AND returns! 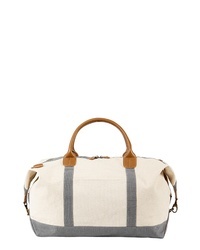 Cathy's Concepts Monogram Canvas Duffel Bag $120 Free US shipping AND returns! 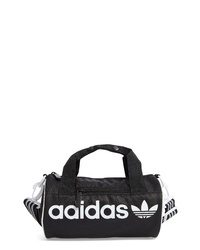 adidas Originals Santiago Mini Duffel Bag $25 Free US shipping AND returns! 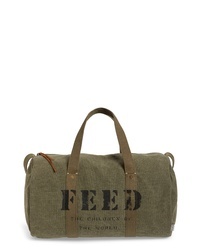 FEED Utility Duffel Bag $118 Free US shipping AND returns! 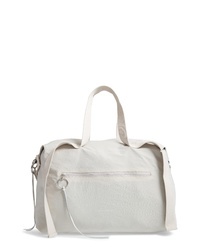 Sole Society Cassidy Faux Leather Duffel Bag $69 Free US shipping AND returns! 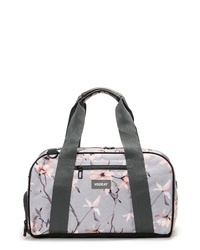 VOORAY Burner Gym Bag $50 Free US shipping AND returns! 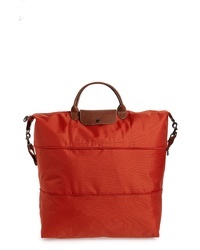 Longchamp Le Pliage 21 Inch Expandable Travel Bag $255 Free US shipping AND returns! 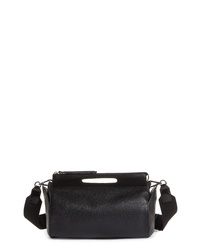 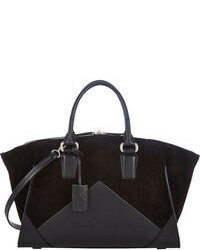 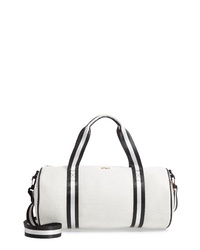 Kara Byo Small Duffel Bag $395 Free US shipping AND returns! 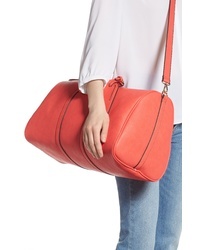 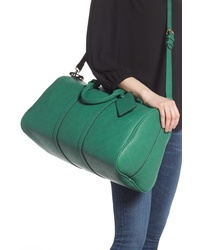 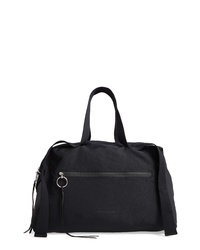 Rebecca Minkoff Nylon Duffel Bag $228 Free US shipping AND returns!